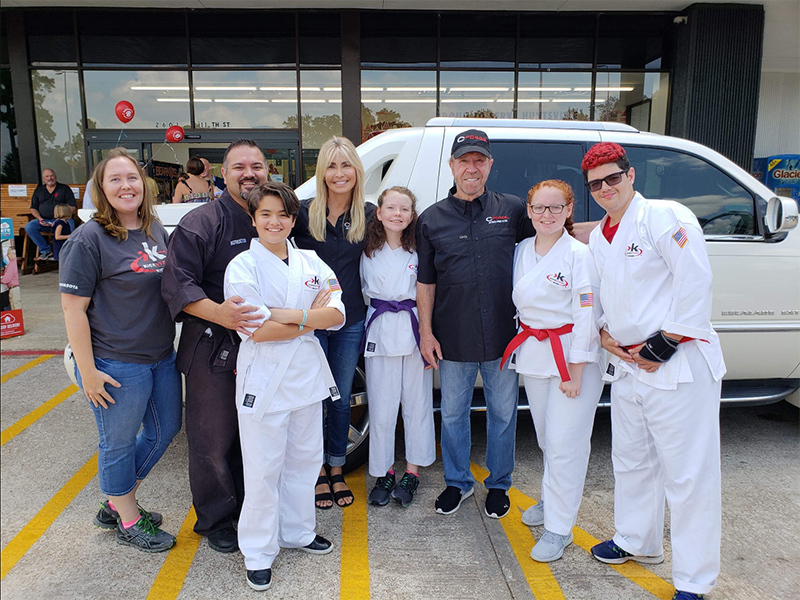 On behalf of CForce and our staff, we thank Brookshire Brothers for being a great partner and helping us serve the wonderful people in our communities. 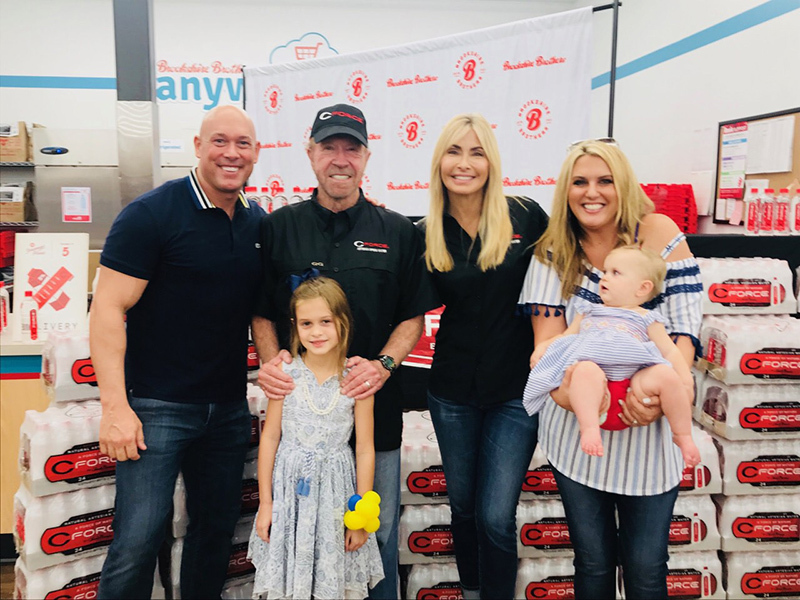 Chuck and Gena Norris with Brookshire Brothers Luke Gustafson, Vice President of Retail Operations, and his family Breese, Brylee and his wife Niki. 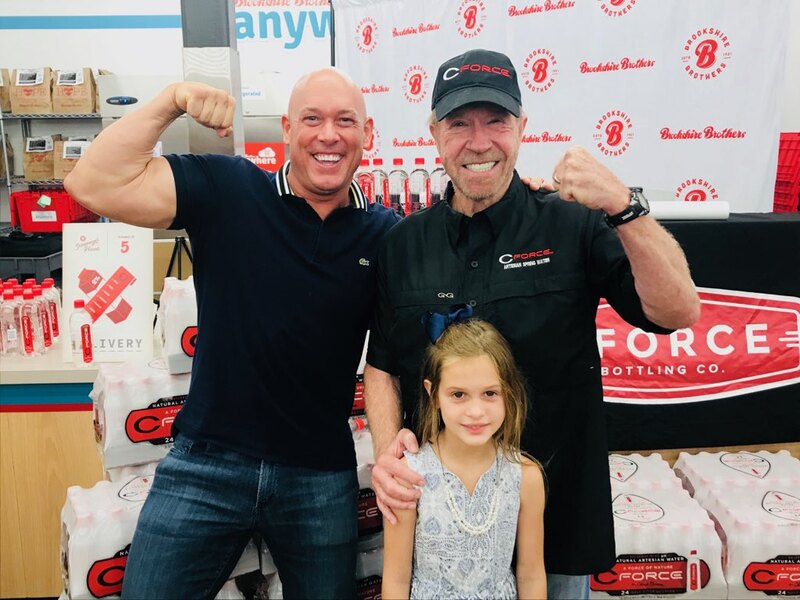 Email media@CForce.com for all media inquiries. 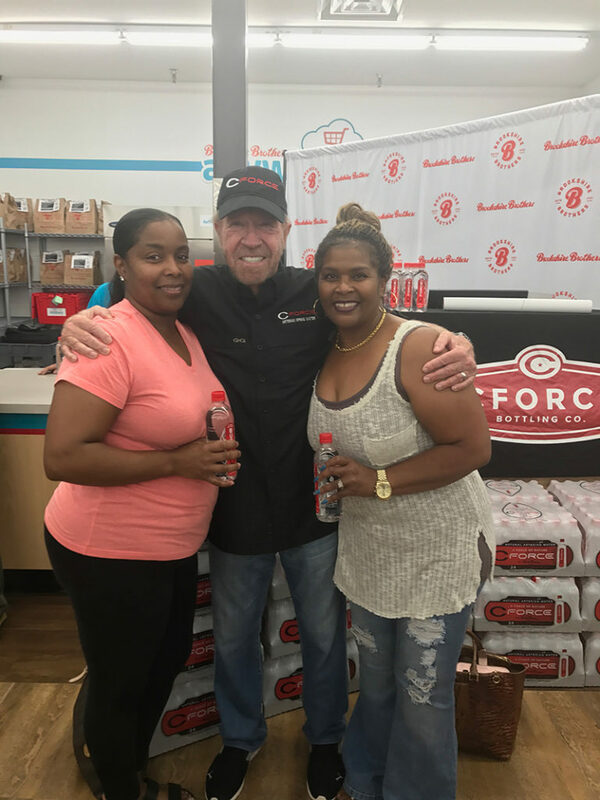 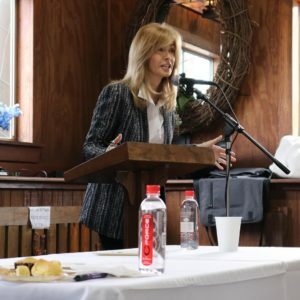 Alkaline Water Co. and CForce Bottling Increase Manufacturing Capacity Across Texas – Alkaline Water Co.